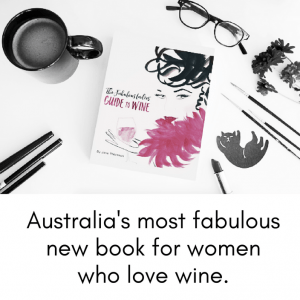 Billy Button is the wine brand of Jo Marsh – super talented winemaker and one of the 2015 Australian Women in Wine Awards’ finalists for Winemaker of the Year. You can pop in for a taste and a chat at their cute-as-a-billy-button cellar door on weekends and Public Holidays from 12pm – 5.30pm. 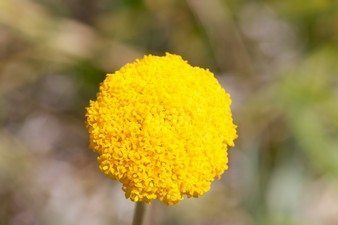 The brand is named after the native alpine daisy ‘Billy Button’ that colours the mountains bright yellow over summer. 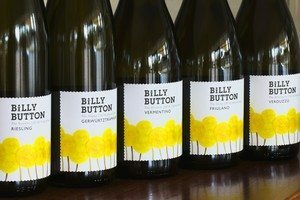 Like the flower, Billy Button Wines is tiny but oh so fabulous and is leaving an indelible mark on the wine scene that’s a joy to behold. The range encompasses a diverse selection of varieties grown in the Alpine Valleys, many lesser known varieties of Italian origin. Given that it’s such a new and tiny brand, the breadth of Jo’s range is exceedingly generous. The reds are a more concise list of Shiraz, Sangiovese & Tempranillo – all of which are given a big dose of elegance thanks to the cool, alpine climate in which they’re grown.